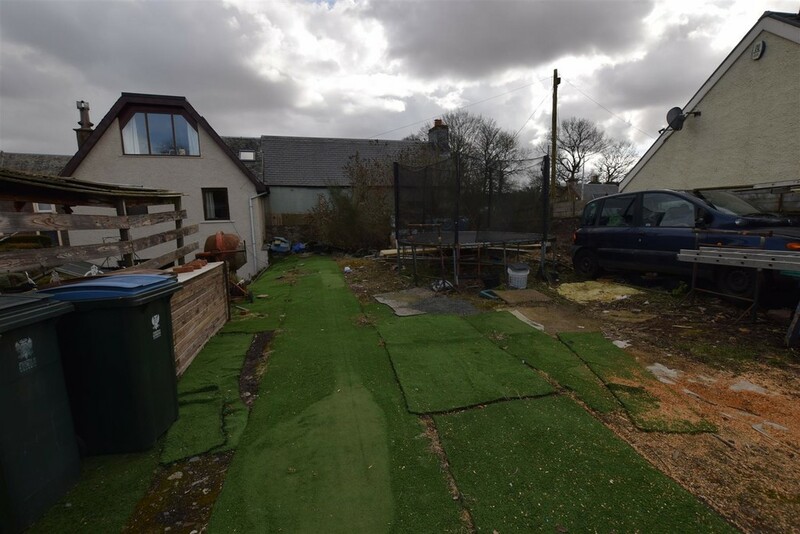 A rare opportunity to purchase this 3 BEDROOM SEMI DETACHED TRADITIONAL VILLA which is being sold as a development opportunity as it requires complete refurbishment throughout. 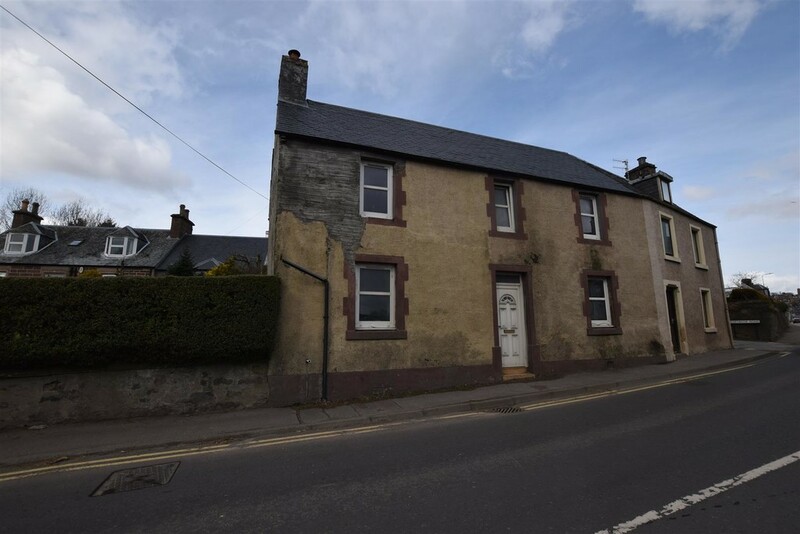 The accommodation comprises of: entrance hall, space for kitchen, space for bathroom, lounge and stairs to upper landing where there are three bedrooms. 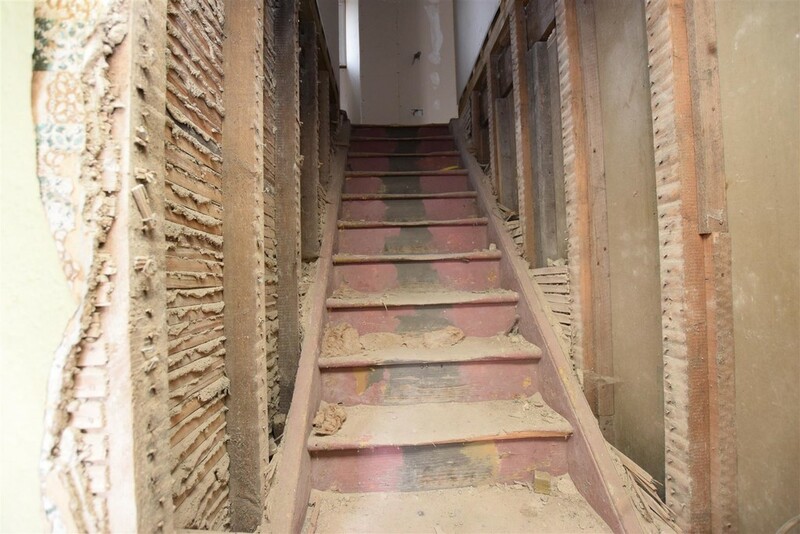 The property is non-mortgage as it is not habitable therefore does not require a home report. 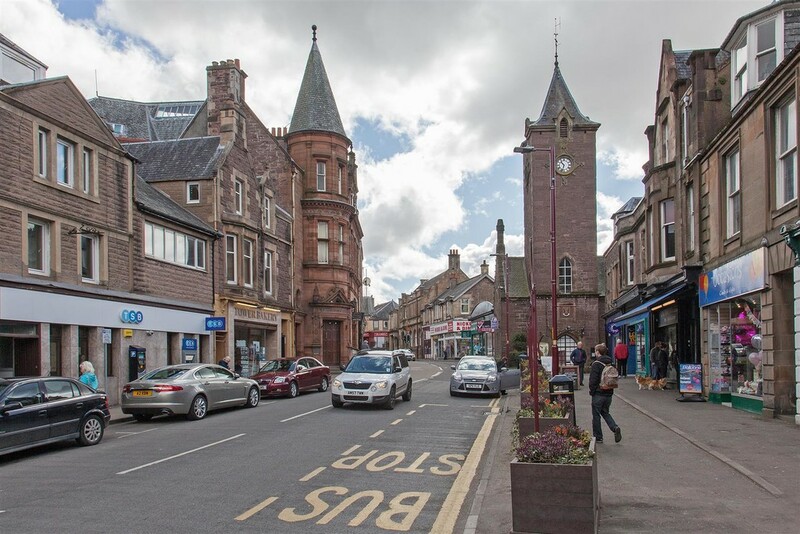 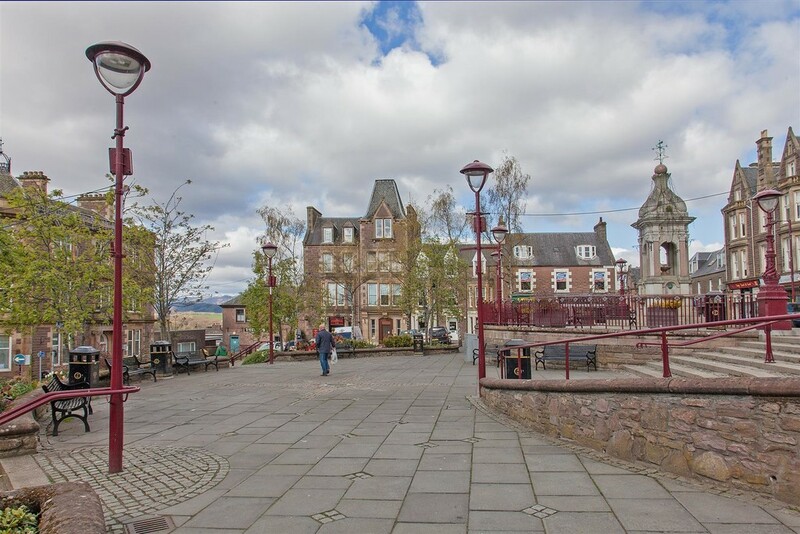 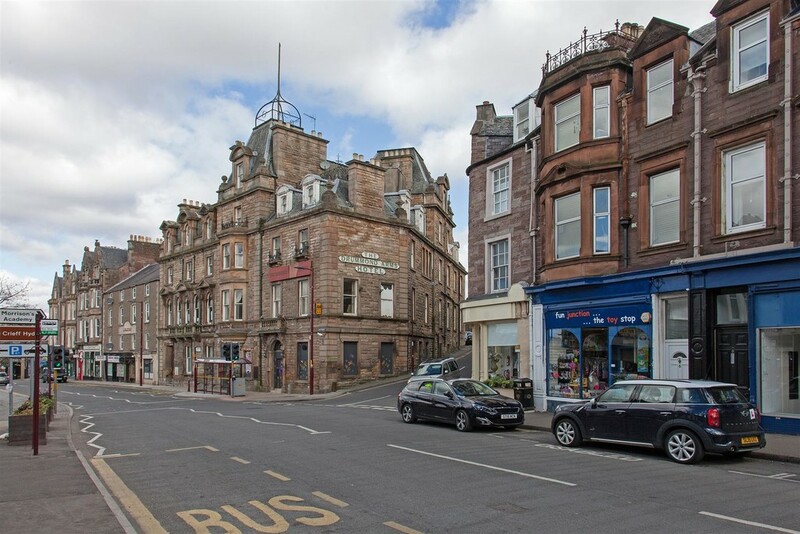 AREA The property is located on North Bridge Street in the vibrant town of Crieff. 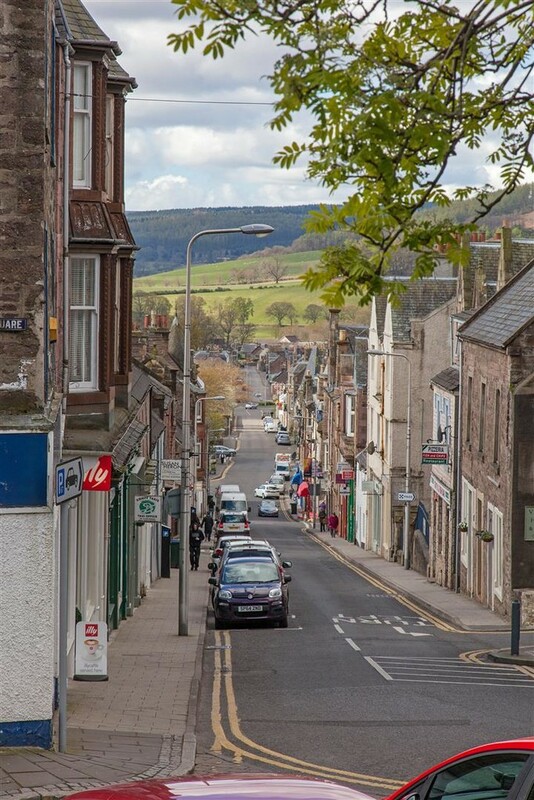 Crieff is set within the Strathearn Valleys with easy commuting to Perth and Stirling via the A9. 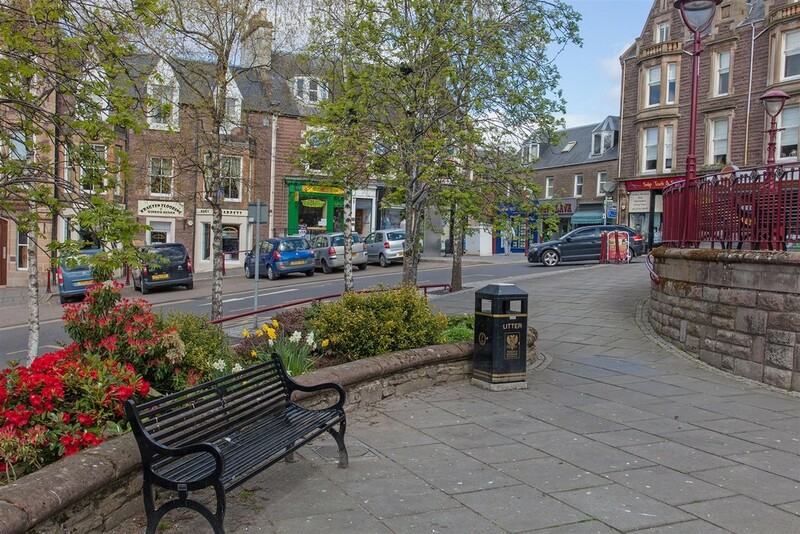 There are a range of local amenities on offer within the town including a medical centre, supermarket, leisure centre and good primary and secondary schooling, together with the private Morrison's Academy. 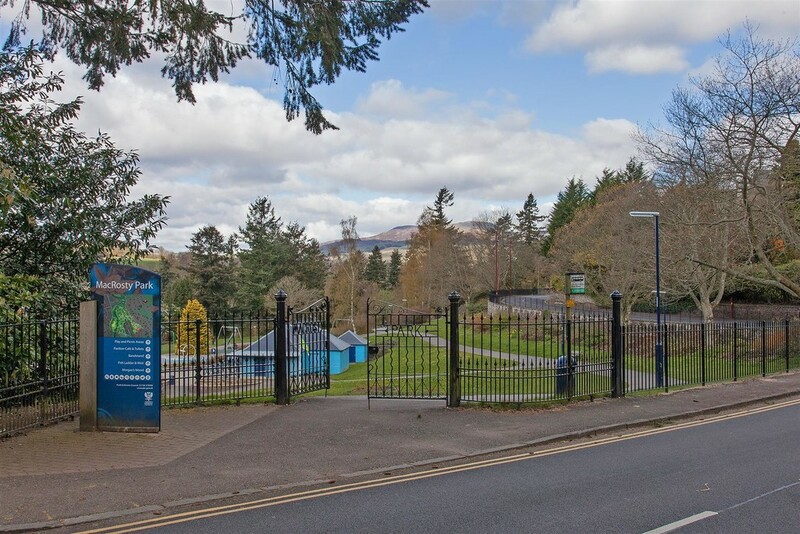 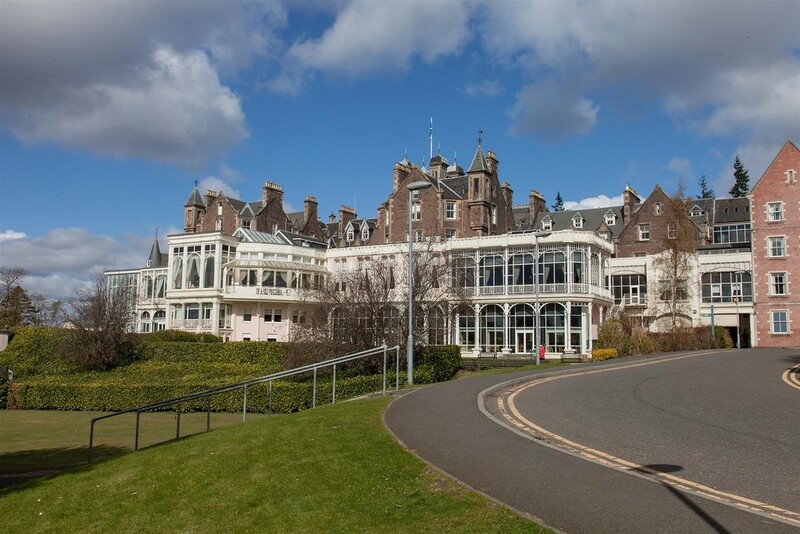 The town hosts a range of visitors attractions, outdoor pursuits and also home to Crieff Hydro hotel.